"I don't give a s--t, you understand? I just don't give a s--t. Don't care if I get elected, don't care if I get defeated, how about that. If they think because I'm up for election, that I can be wrangled into voting for s--t that I don't like and can't explain, they're all crazy." 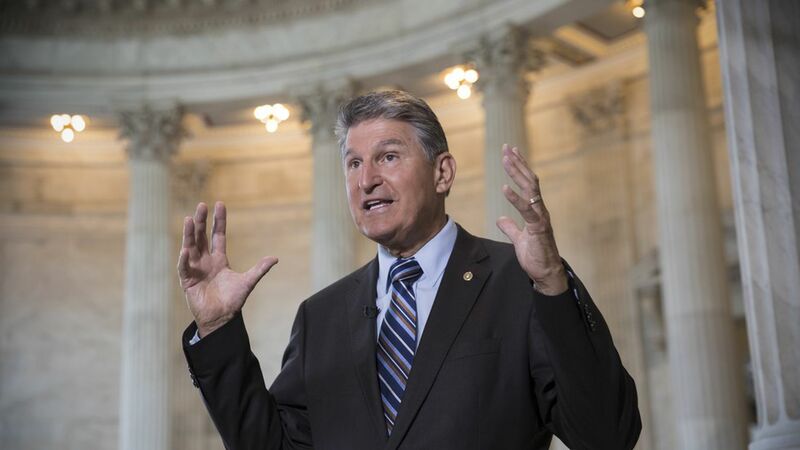 Background: Manchin was one of three Democratic senators who refused to sign a letter establishing their party's main policy points regarding tax reform. He told the Gazette that while he agreed with the policy points presented, he wanted the opportunity to garner support from Republican leaders and not shut out compromise.